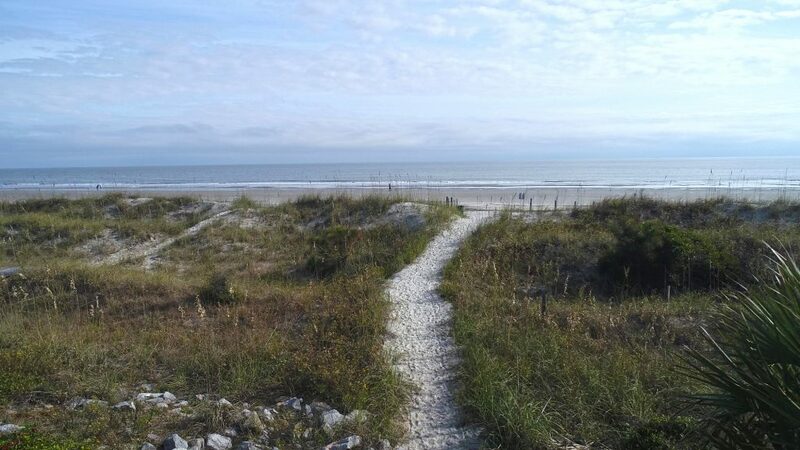 Discover endless possibilities at 21 Egret St in Hilton Head Island, SC! 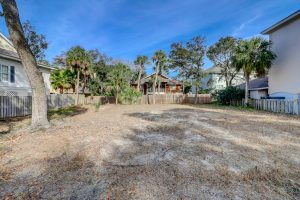 This residential lot for sale is the perfect ocean-oriented location to build that beach house you’ve been dreaming of! So close to the beach path, you can leave your shoes at the front door. You’ll love the proximity to area shopping, dining, and entertainment without the disruption of living on a busy street. 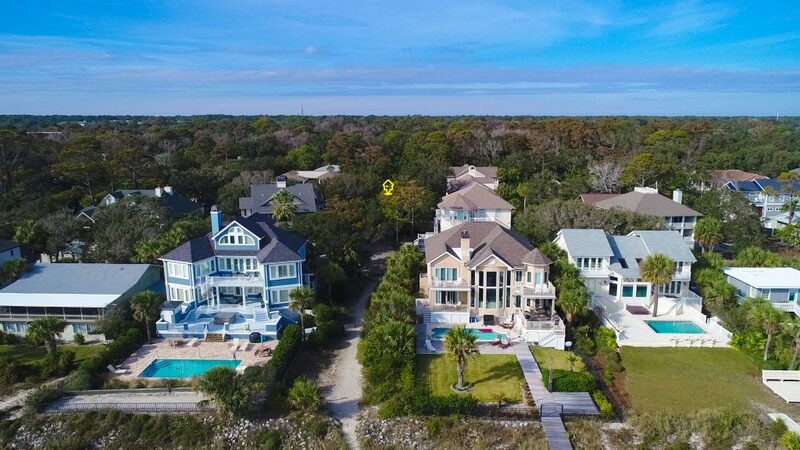 One of the original ocean communities on Hilton Head Island, the North and South Forest Beach neighborhoods feature an eclectic mix of villas, charming cottage-style beach houses and magnificent ocean-front mansions. 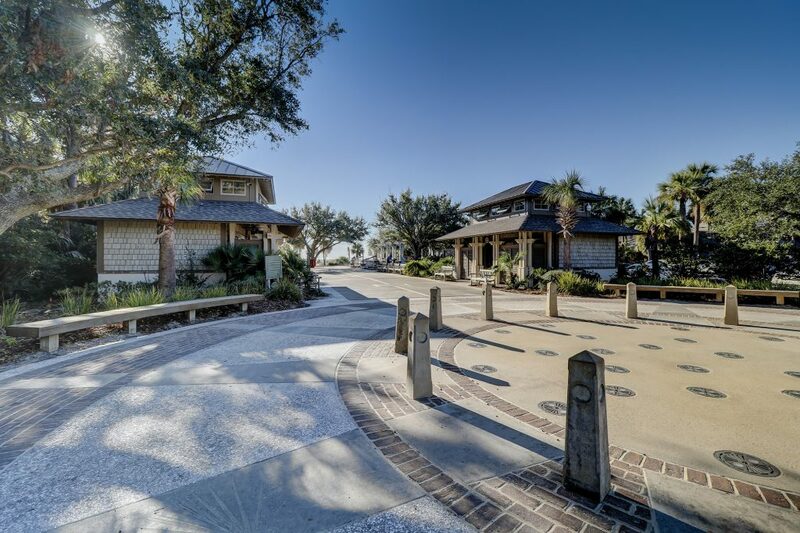 Located along three miles of pristine shoreline on the southern end of Hilton Head Island, these tourist-driven neighborhoods are bustling year-round. 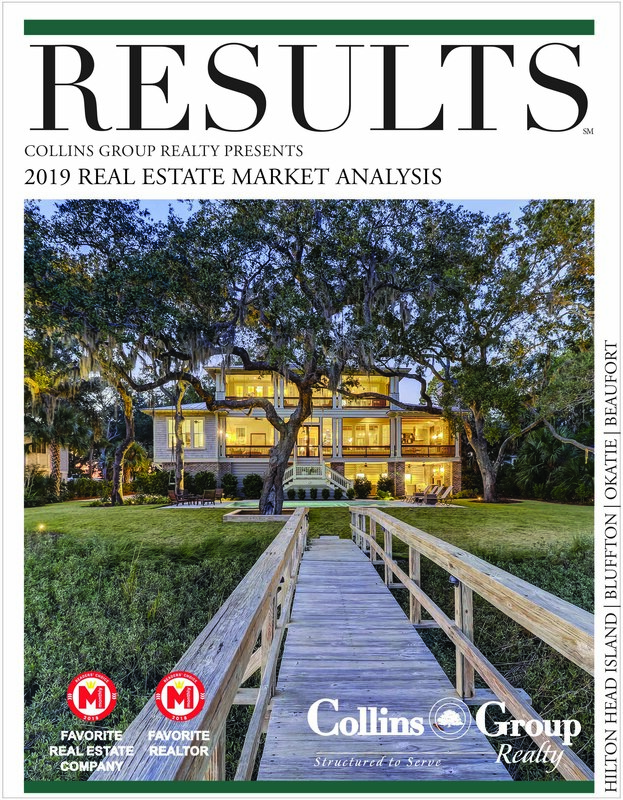 The entire Forest Beach community lies within easy walking distance of the Atlantic Ocean and one of Hilton Head’s most popular spots – Coligny Beach. 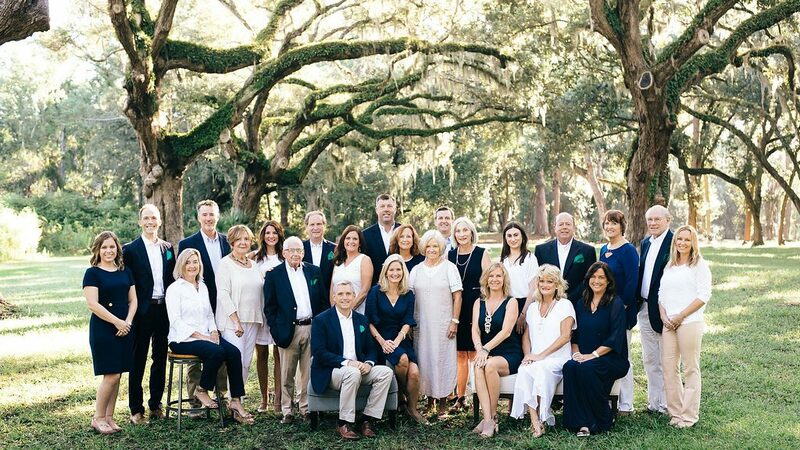 Countless quaint shops and restaurants can be found at the landmark Coligny Plaza, also home to the Island’s most charming movie theater and its first grocery store. Featuring miles of bike paths and leisure trails running parallel to the Atlantic Ocean, Forest Beach is a popular destination for residents and visitors alike.